Brian Dozier is now a member of the Los Angeles Dodgers organization. 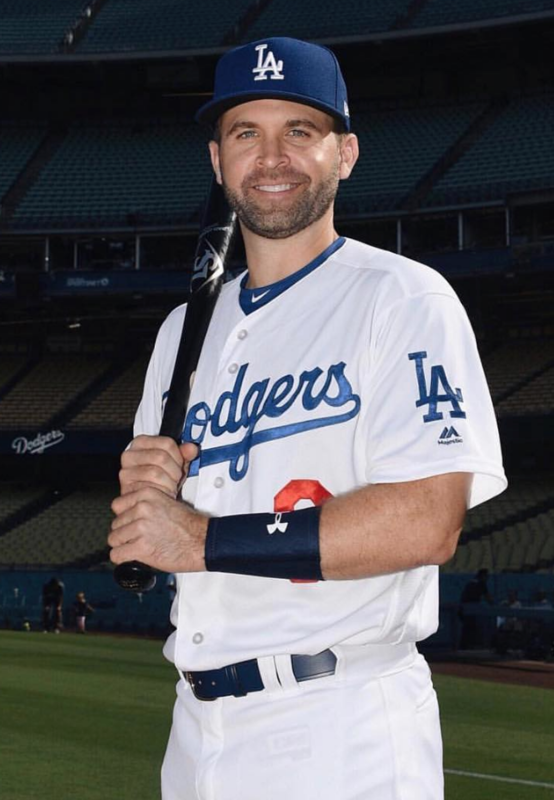 LOS ANGELES—The Los Angeles Dodgers acquired Brian Dozier in a trade on Tuesday, July 31. Brian Dozier has been a second baseman for the Minnesota Twins since he was drafted in 2012. Dozier was drafted in the eighth round during the 2009 draft. He spent time in the minor leagues before being promoted to the Major leagues by the Minnesota Twins in 2012. Dozier was traded to the Dodgers for second baseman Logan Forsythe, minor league pitcher Devin Smeltzer, and minor league outfielder Luke Daley. He was acquired by the ball club the same day they received John Oxford in a trade. The Los Angeles Dodgers traded Machado a couple of weeks ago, as well. The Dodgers trade for Dozier, increases their odds of winning the World Series once again. Their odds to win the World Series are 9-2, tied for first in baseball with the defending champs, the Houston Astros. Dozier is an acclaimed second baseman. Throughout his career, he has made the All-Star team in 2015 and won the Gold Glove award in 2017. The second baseman played his first game as a Dodger on Wednesday, August 1. In his debut against the Brewers, Dozier connected on 3 out of 4 hits. In the fifth inning, he hit a home run past center field. For his career, he has hit 168 home runs, 492 runs batted in (RBI), 930 hits, and 595 runs. He has a career batting average of .248. “I’m excited to be here, number one, to join an amazing organization, which is huge. A lot of winning baseball up here, which I love,” said Dozier. “What you’re going to get from me is 100% all the time… And I’m just excited to join a really, really good baseball team and help them win down the stretch,” he added.